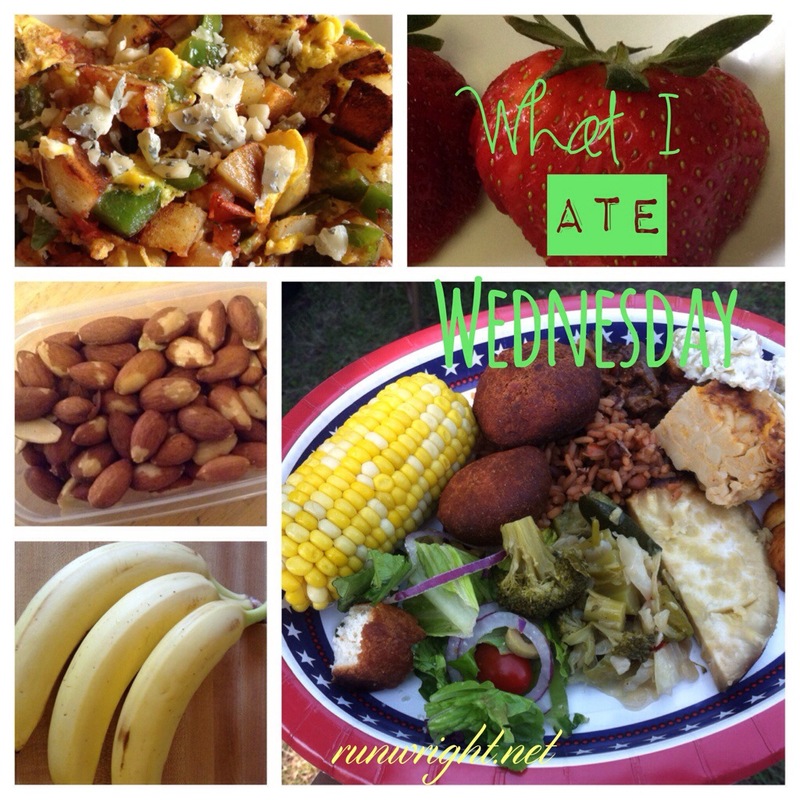 What I Ate Wednesday WIAW is an idea I adopted from Jenn last week. Jenn hosts a link-up where you can get awesome food ideas from other bloggers, whether you are vegan, carnivore or anything in between. In this post, I share some of the things I’ve eaten in the last week. 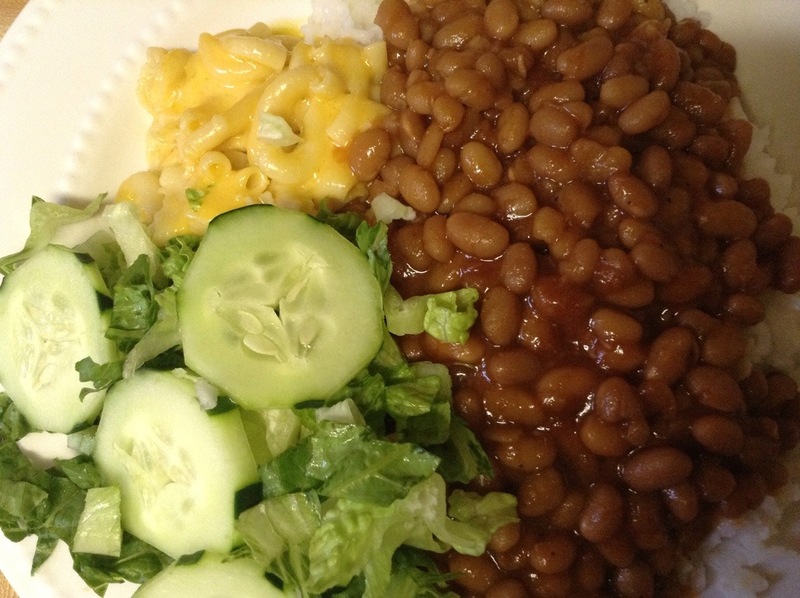 Last Wednesday, I shared some great dishes that were sides to my meat meals. But on Thursday, I made the vegetarian decision and so now this week and going forward, I will have some great plant based dishes to share with you. 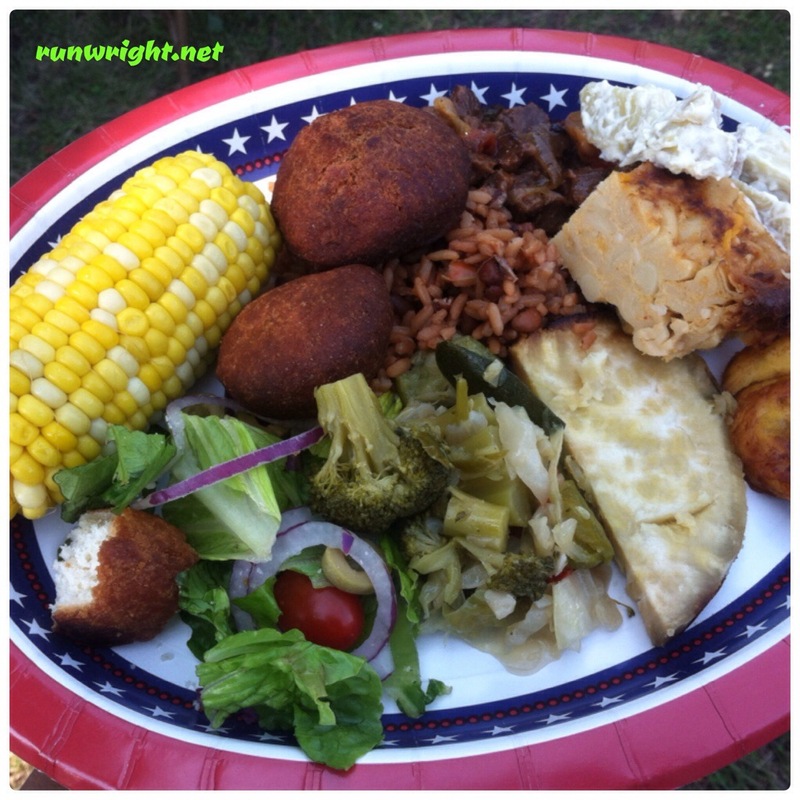 This was the vegetarian picnic sampler plate I had after church on Saturday. Those little balls are called Johnny cakes or bakes or fritters depending on where in the West Indies you’re from. But whatever the name, they were delicious. If you notice, I had to take a bite even before I took the photo. 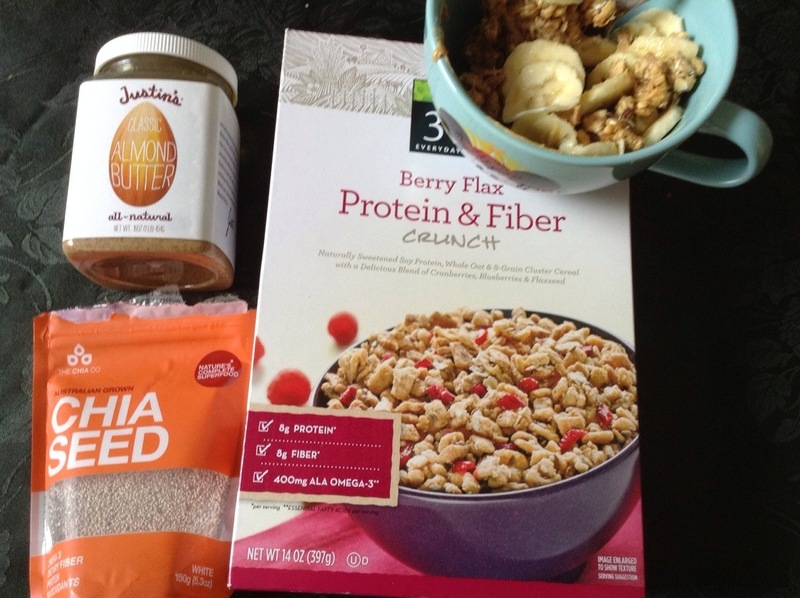 Sliced banana, cereal, nut butter and chia seeds I used to refuel after running in one of the hottest mornings. 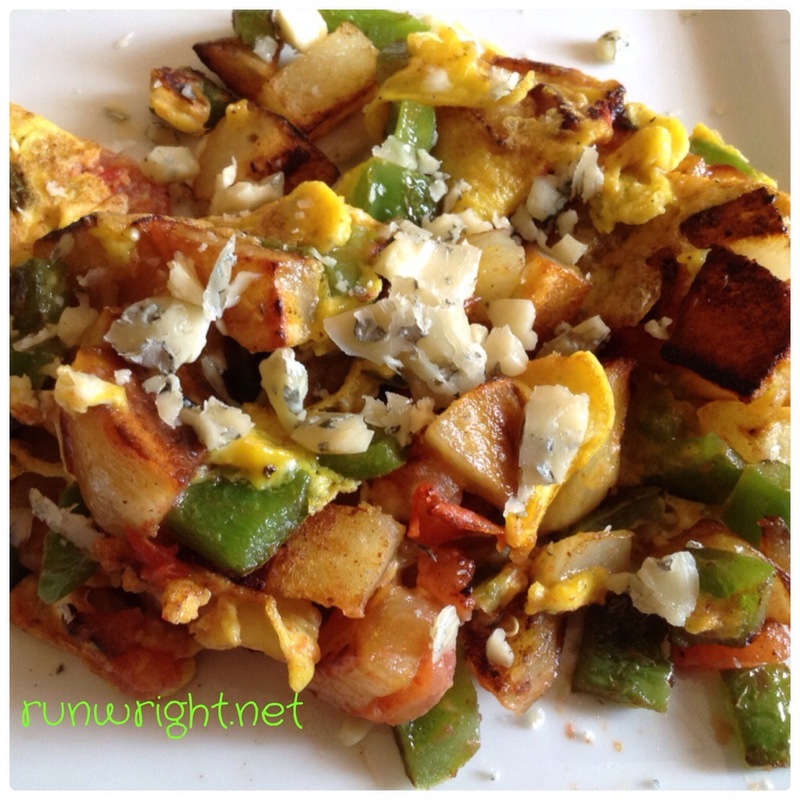 I scrounged through my fridge and made a scramble from some remnants in my fridge – potato, half a tomato, half a bell pepper, one egg and a little bump of Gorgonzola cheese on top. Delicious. What’s the best (or worst) thing you’ve eaten this week? Previous Post When Is A Camera Better Than A Watch? Thank you so much. I have lived in NYC for 12 years and I love it. I can do most of the things I really like to do here. NYU is a great school. If he gets in here, Central Park can be your new playground 🙂 but I am sure it will all be exciting wherever you go. I love throwing left over/excess items together, sometimes it makes the perfect combo! Great. That’s the simple life! Yum! It looks tasty. 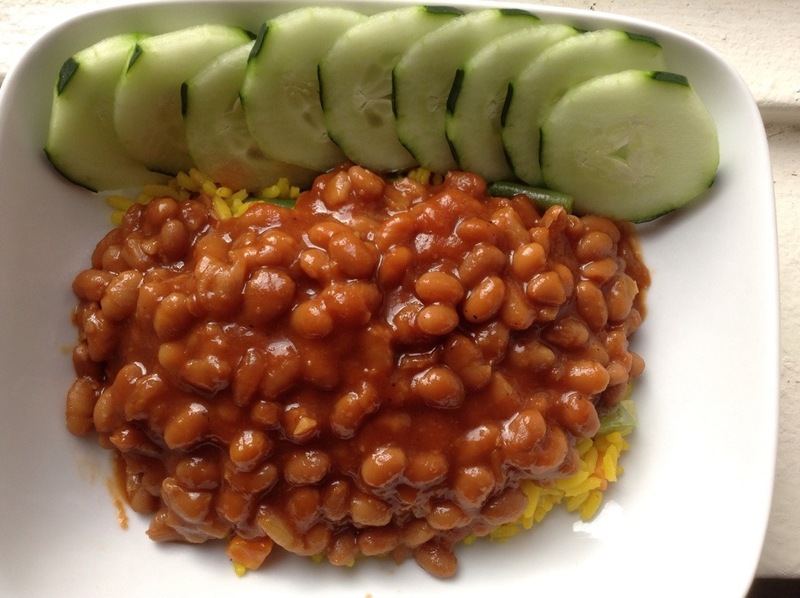 Lentil with tomato sauce? yum.